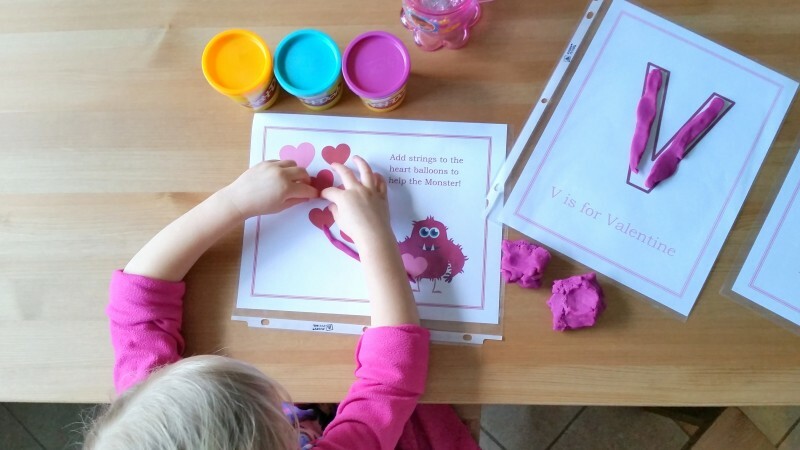 These are fun, Valentine themed play dough mats! 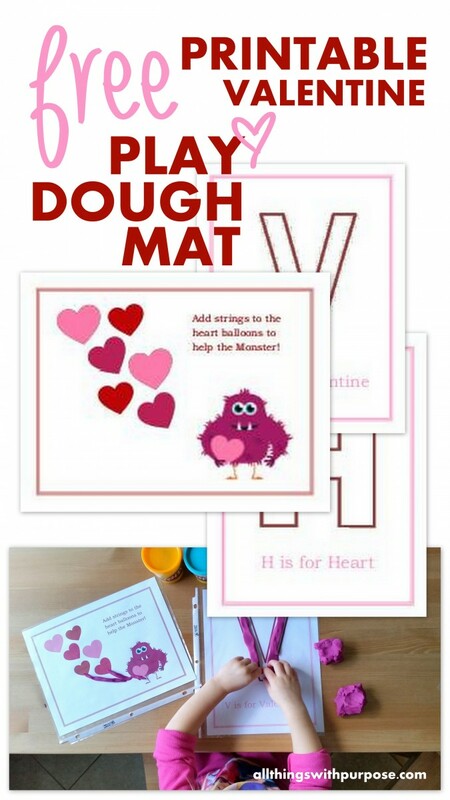 Have you used play dough mats? 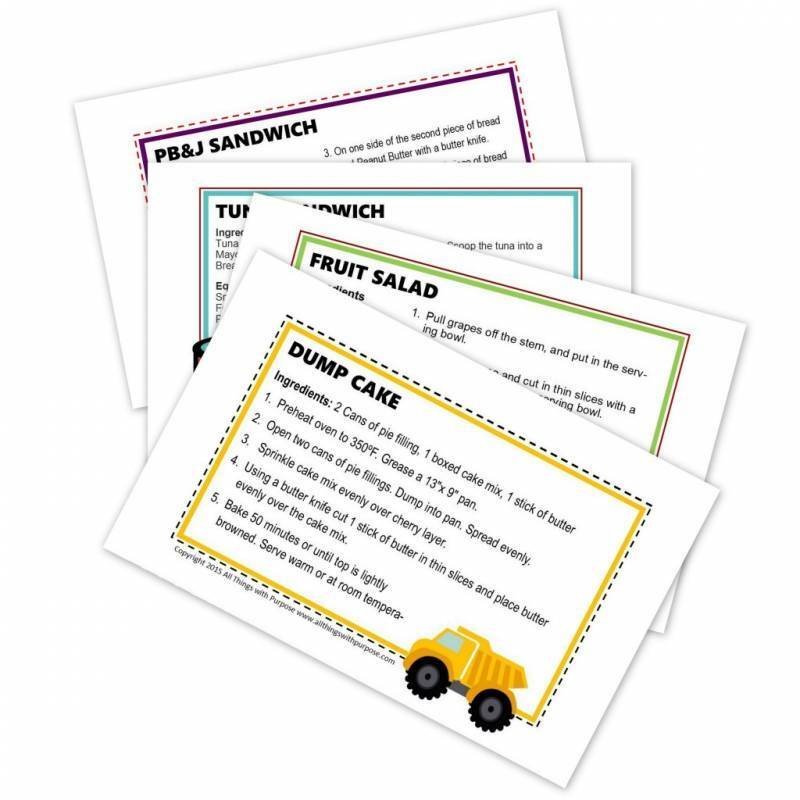 They are super easy to print, then slip into a sheet protector or laminate. 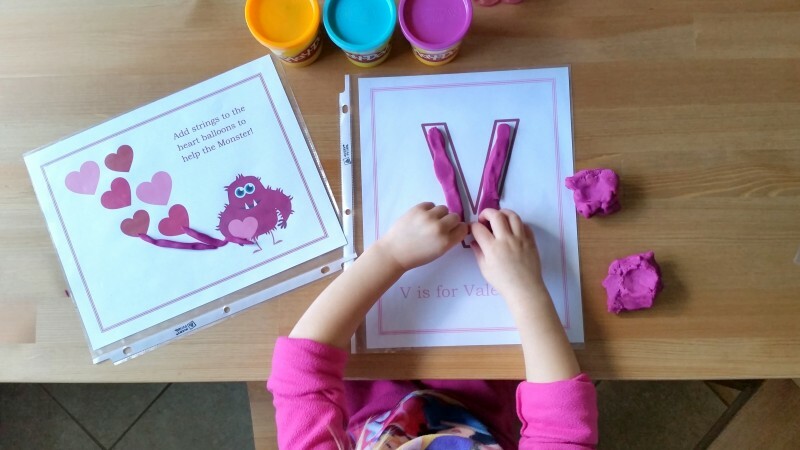 Have your kiddos decorate them with play dough, over and over again! 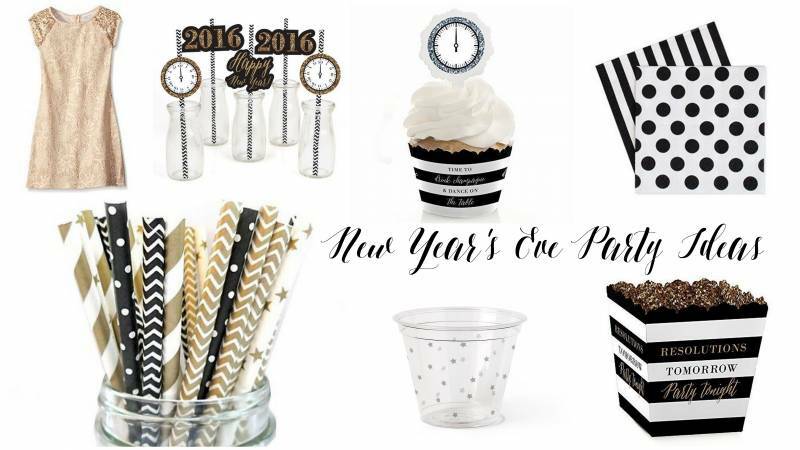 Find our free printable in the archives!! Subscribe now for instant access to this one, and many more!